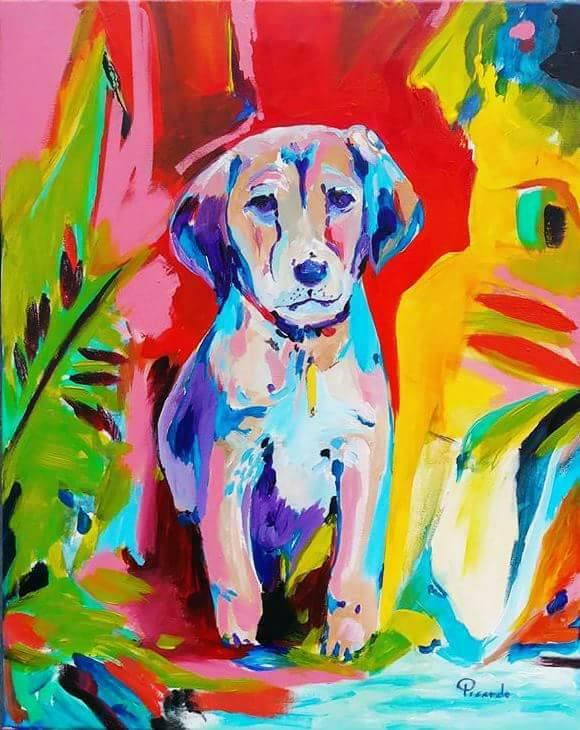 We are hosting another Paint Your Pet with Picardo at Fido & Stitch! This fun event will include all the supplies and "talent" you need to paint your precious pet(s), as well as complimentary beer and wine! Everything is included in the ticket price or $40 per person! We are hosting another Paint Your Pet with Picardo at Fido & Stitch! This fun event will include all the supplies and "talent" you need to paint your precious pet(s), as well as complimentary beer and wine! Everything is included in the ticket price or $45 per person! We are hosting our second Paint Your Pet with Picardo at Fido & Stitch! This fun event will include all the supplies and "talent" you need to paint your precious pet(s), as well as complimentary beer and wine! Everything is included in the ticket price or $40 per person!